Automated Record Keeping | Page & Pedersen International ltd.
Regulatory requirements are typically a hardship for smaller enterprises as there are fewer people to help handle all the documentation. 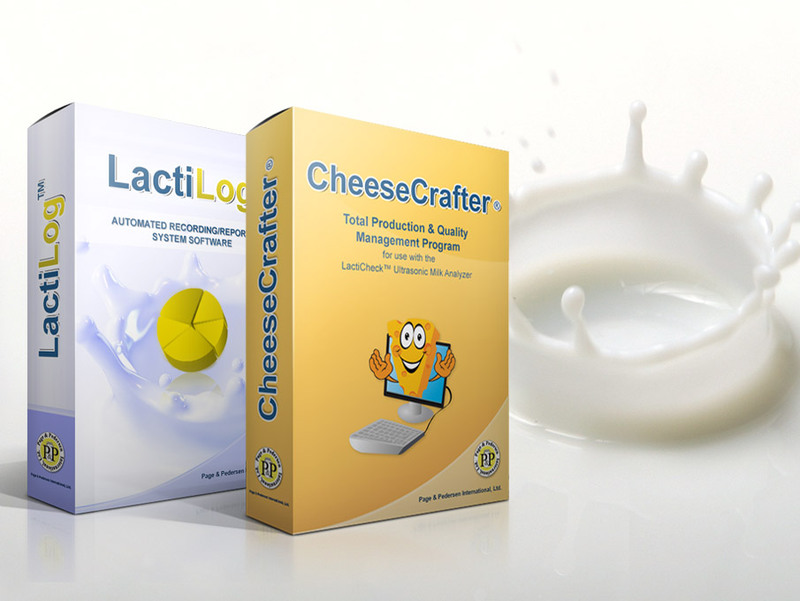 By automating milk composition collection results (with the LactiCheck and LactiLog and/or implementing a total production management system (with the CheeseCrafter TPM/Total Quality Control Software System), you ensure that required records are available at a keystroke. Stop pulling your hair out wondering where that slip of paper went!